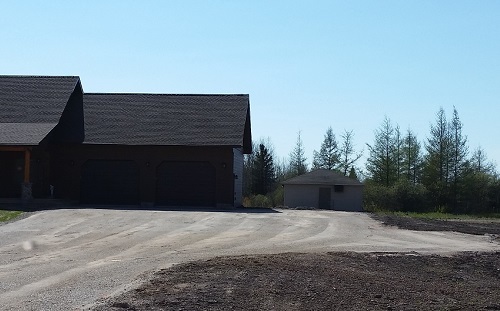 For thirty years, Norris Contracting has been providing high-quality services to our customers in the Eastern Upper Peninsula. 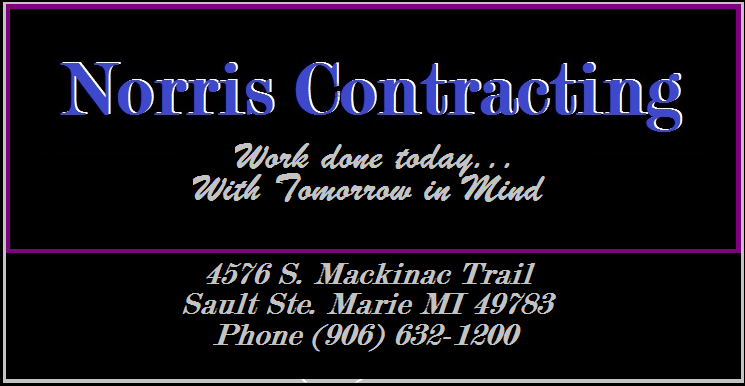 Asphalt paving, excavation, underground utilities...let Norris Contracting get the job done at your home or business. 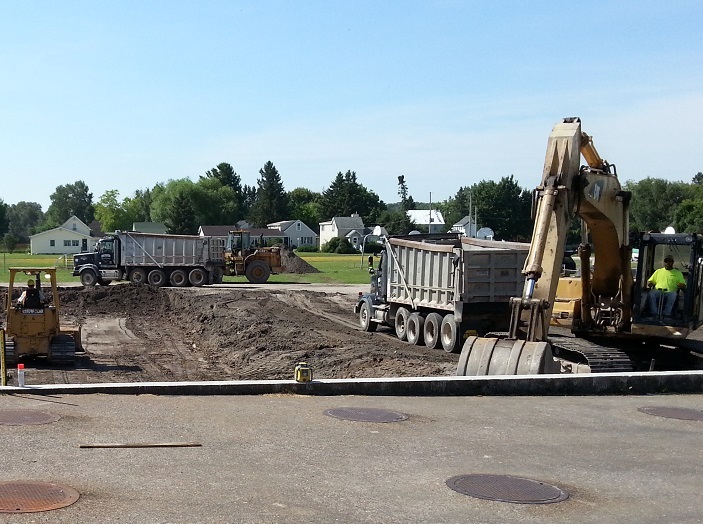 Undercutting, utilities, and subgrade are the foundation for a successful project. Tuning the aggregate base to set slopes and grades. 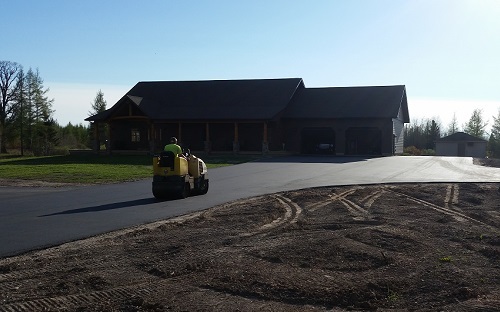 An asphalt driveway will add value to your property and give you years of service. 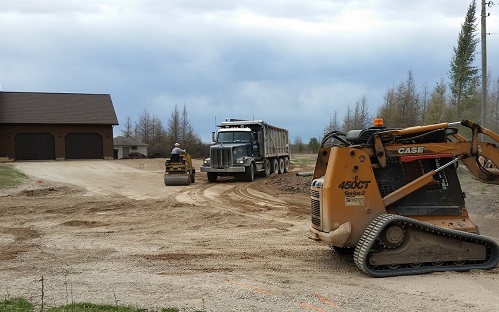 We build asphalt and gravel driveways, clear plugged or frozen water and sewer lines, and haul in stone, gravel, sand, and topsoil for your improvement or new build. Call us at (906) 632-1200 for a free no-obligation quote. Call us at (906) 632-1200 to speak with an estimator. Copyright (c) Norris Contracting, Inc. All rights reserved.